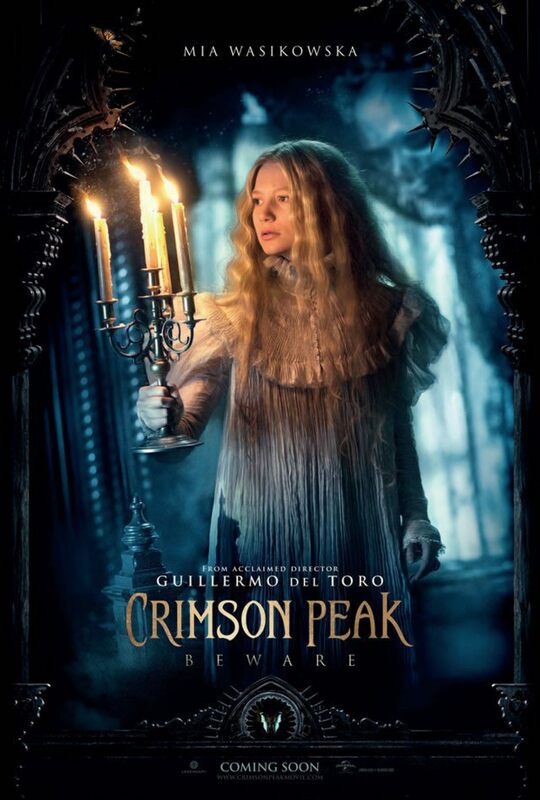 A good old-fashioned gothic ghost story done right by the master of visuals, Guillermo Del Toro. We loved this movie to death, and we think you will too. This entry was posted in and tagged crimson peak, ghost story, gothic, guillermo del toro, Horror, podcast, romance. Bookmark the permalink.